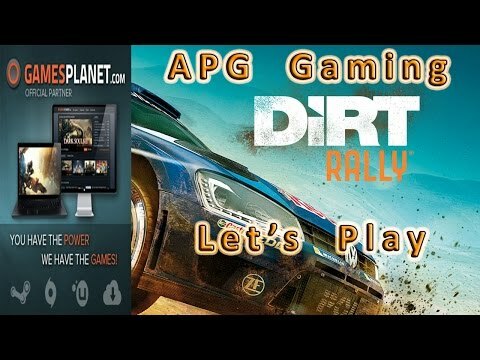 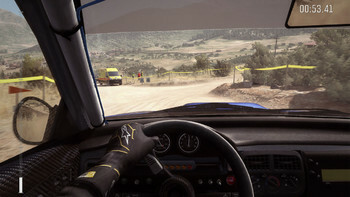 "Dirt Rally isn't deep in every area, but the gameplay alone makes this my favorite rally game"
"This is how racing games should be - plenty to see, plenty to do and plenty to crash into. 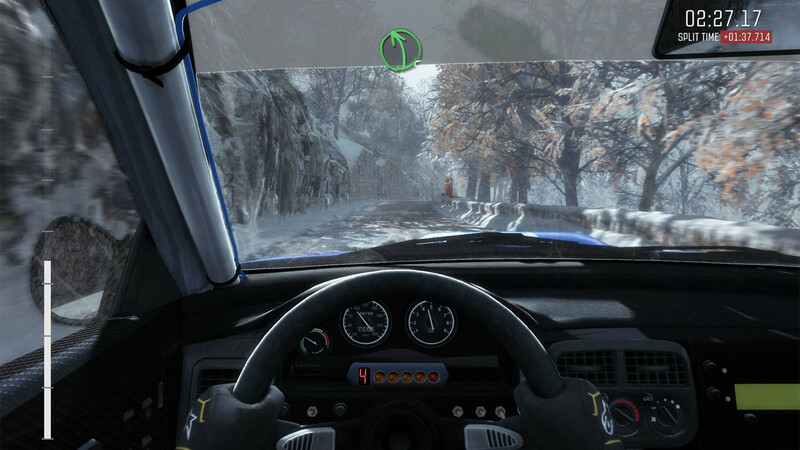 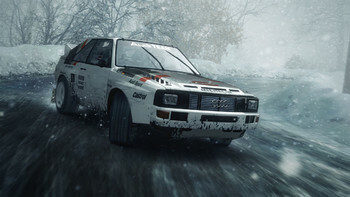 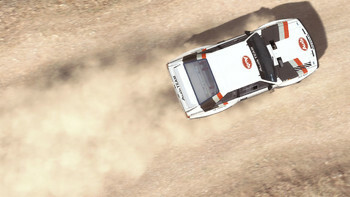 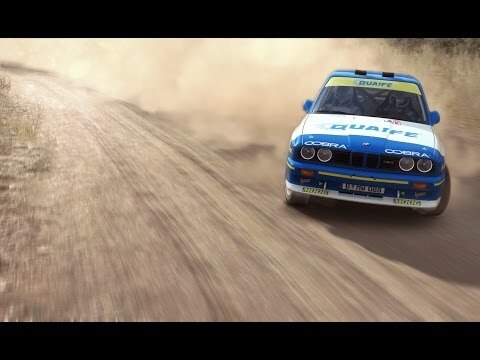 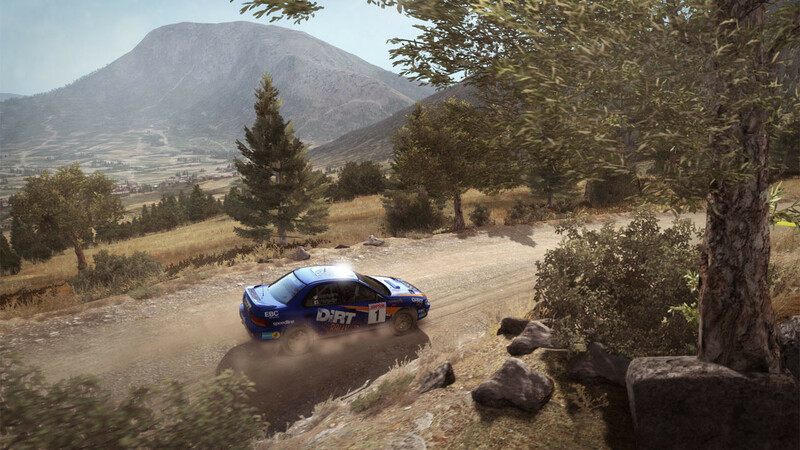 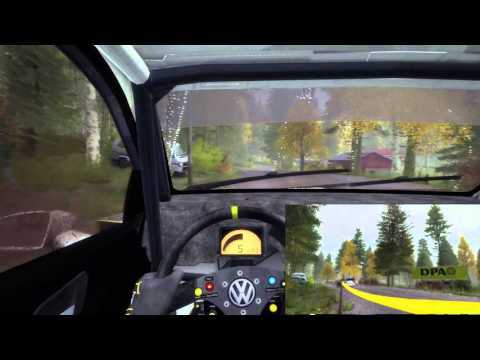 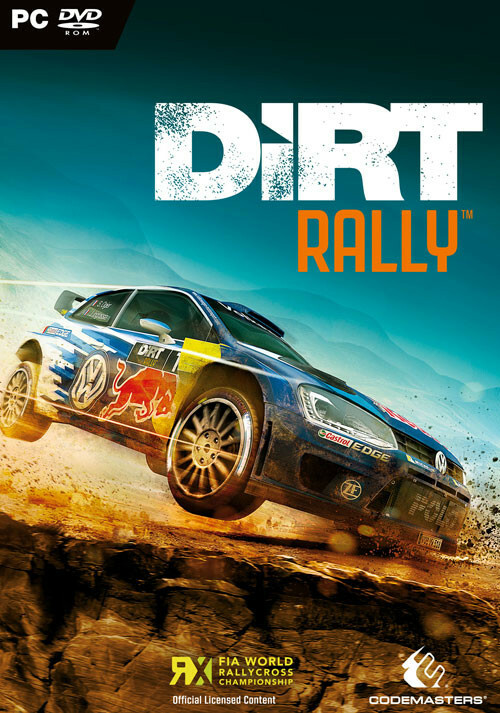 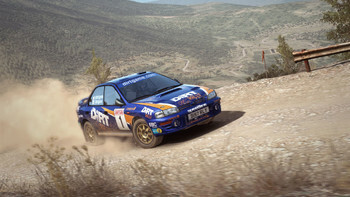 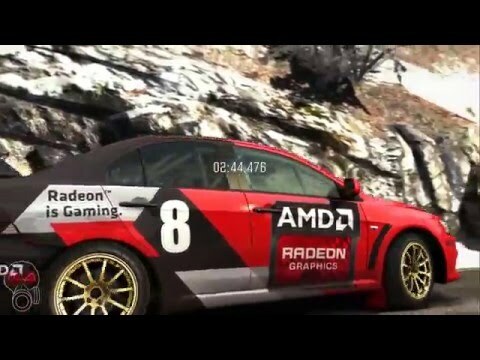 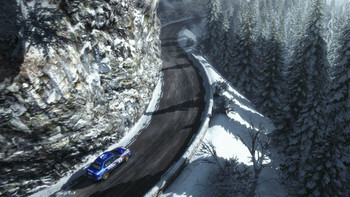 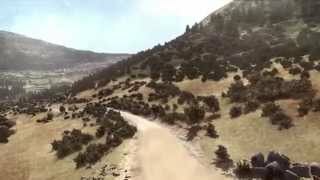 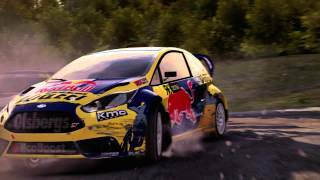 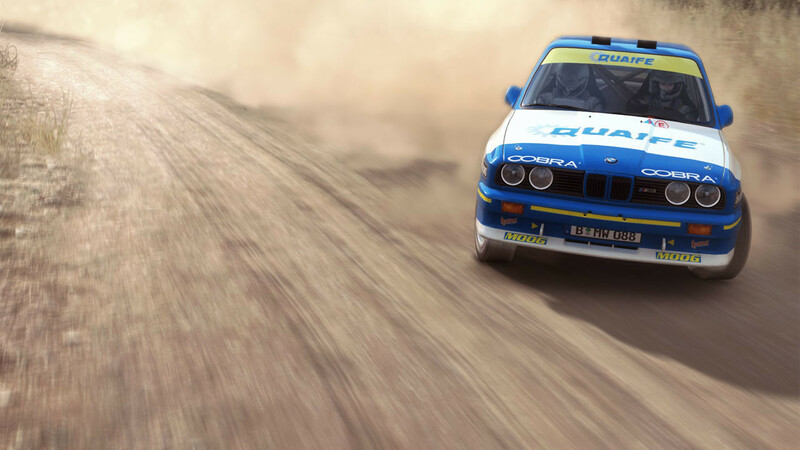 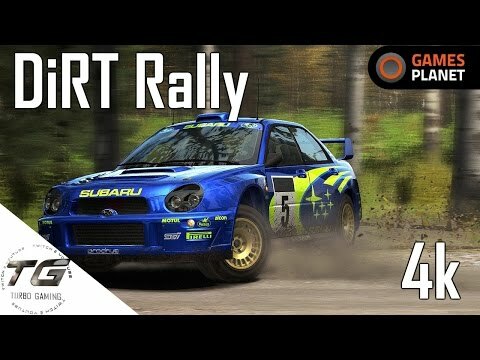 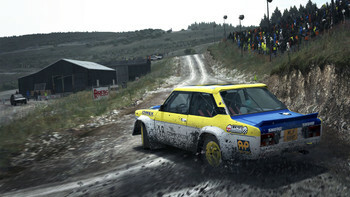 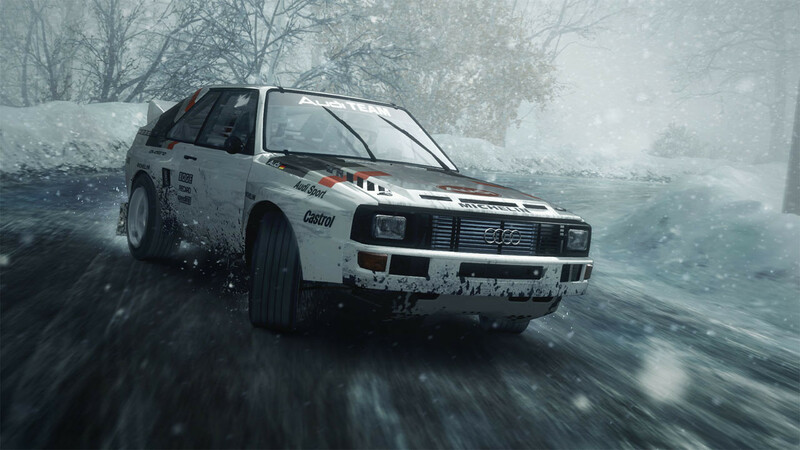 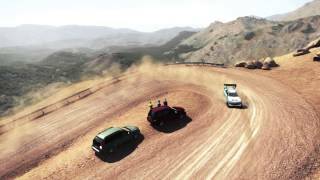 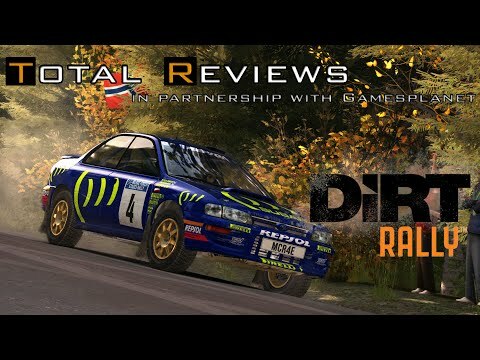 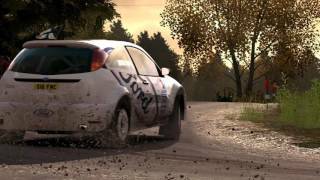 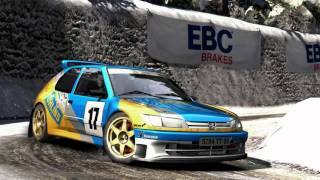 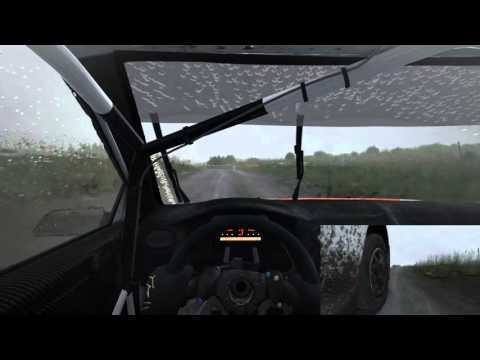 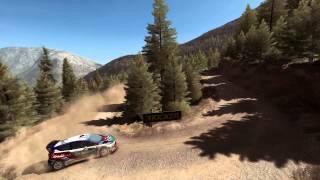 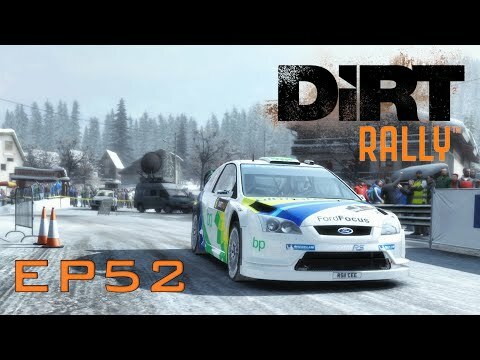 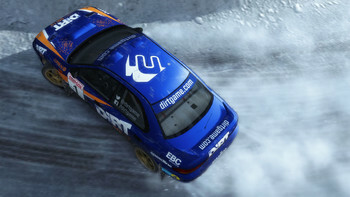 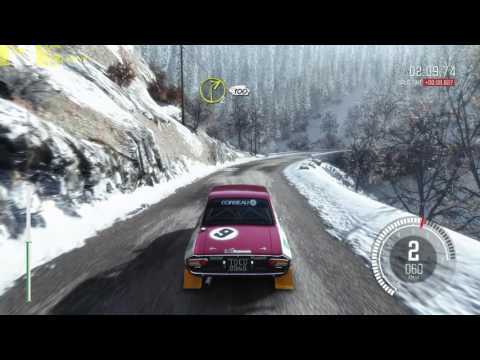 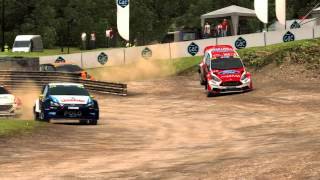 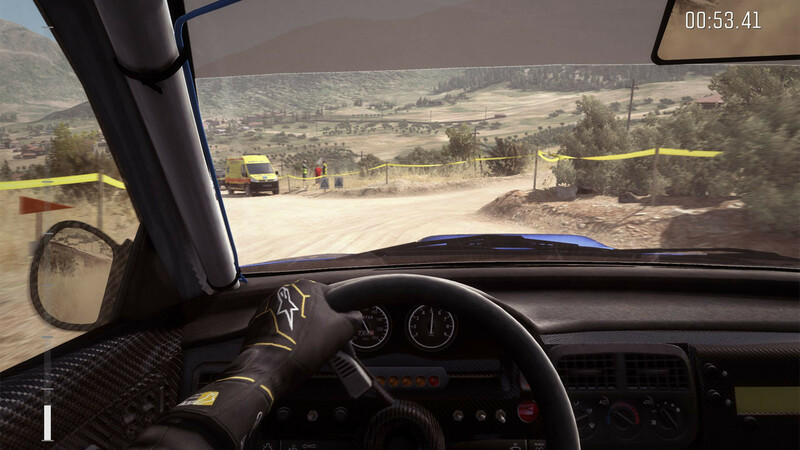 If you have any interest in the racing genre, if you remember the quality Codemasters games..."
"DiRT Rally is a realistic, beautiful-looking off-road racing simulation that's really exciting to drive. Its high level of challenge and unforgiving nature means it won't appeal to..."